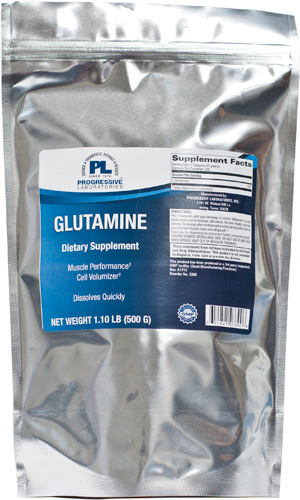 This Glutamine powder was designed to support body building, sports and fitness programs. Glutamine, when paired with exercise, supports lean muscle mass, cell growth and growth hormone release. Mix 1 teaspoon with your choice of beverage. For best results, use one serving 15 minutes afer a work out and another serving before bedtime. 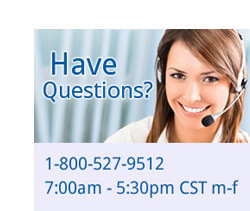 Statements about products on this website have not been evaluated by the Food and Drug Administration. These products are not intended to diagnose, treat, cure or prevent any disease.